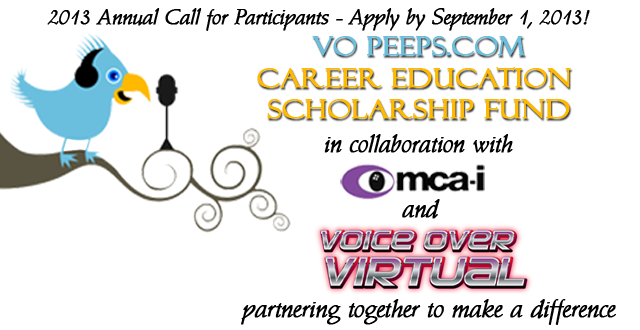 (VOXtra) - A complimentary pass to the Voice Over Virtual online voice over conference in September will be awarded to two grand prize winners in the Voice Over Virtual 2013 Career Education Scholarship Program. It's a need- and merit-based program open to working voice over artists and those new to the business. The scholarship program is part of - and administered by - the VO Peeps Career Education Fund program, in collaboration with the LA/OC chapter of MCA-I (Media Communications Association - International). 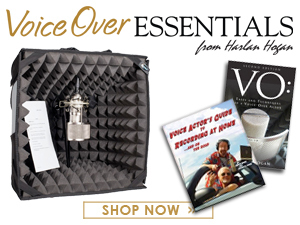 Winners of the two grand prize scholarships - each a $399 value - will be announced live, online, at the Voice Over Virtual Open House on September 7 - a streamed video event originating at VO Peeps HQ in Irvine, CA. 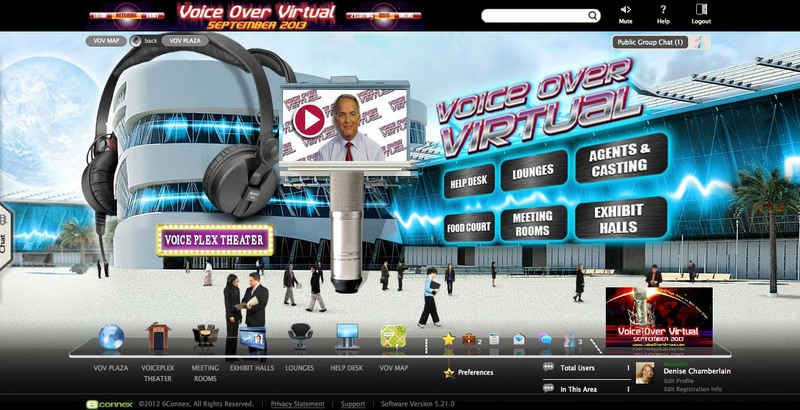 Co-hosted by VO Peeps founder Anne Ganguzza (on site) and Voice Over Virtual Production Director Dan Lenard (remotely, from Buffalo, NY), the Open House will feature entertainment and information about the September 18-20, 2013 conference. games, charity donations and more! 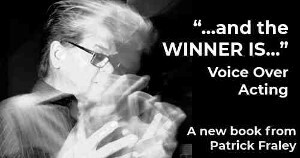 For more information on Voice Over Virtual, please visit www.VoiceOverVirtual.com. Applicants to this program must be 18 years of age or older, and clearly display a passion for voice overs, voice over acting and voice over performance. Students, veterans and disabled persons are strongly encouraged to apply, as well as aspiring and part-time talent. Scholarship winners will be chosen by a board of industry professionals on the basis of financial need, personal circumstances and achievements, educational goals, and the likely impact of the scholarship on their lives. The application deadline is September 1, 2013. For Aspiring and Part Time Talent: A written essay (no more than two pages) detailing your desire to enter the voice over field and established need. A recorded version of the essay, spoken by the applicant, in mp3 format. Video formats also accepted. A recorded audition using one of two scripts for the Voice Over Virtual conference (please see sample below). For all scholarship application details, including scripts, formats and deliver info, please click here or visit: http://bit.ly/VOV-ScholarshipApplication. So … you’re at this fantastic voice over conference, and you’re in a session with a top trainer whom you’ve always wanted to learn from … and this is just ONE of 50 or more trainers here. Well … then your phone rings. Yikes! Quiet! No … wait a minute … there’s no need to turn off the ringer at THIS conference. So you answer the call. And it’s a voice over job offer. "You need it when? This afternoon? Sure,” you say. "Will do.” After all, you can leave THIS conference and come back – until November 30th! Ahhhh … you must be at Voice Over Virtual, the totally online, customizable voice over event-of-the year, starting September 18. And you know what? Getting there is easy, with a simple Internet click from wherever you are. But you need to register. 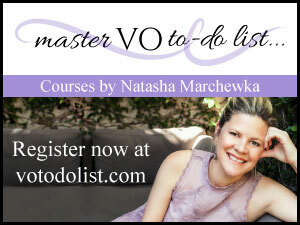 So right now, start here: VoiceOverVirtual.com. Good luck! Your entry deadline is September 1. Click here for details. This is a needed conference. For all new and wannabe VO artists, they will be exposed to current VO actors who can give them the information they need to go to the next level or to stop now once they find out how much work is involved. Of course, for some, they won't stop just because of the work - they have the passion to continue on to the next stage. Keep up the work and pass the baton! I unfortunately found out about your contest too late. Please keep me informed of any future events. An awesome (and generous!) opportunity! Great contest and great offer for folks that can use the help! I'll pass the word.